Save the date…No, save the year! Save the date……No, save the year!! A series of major seminars to celebrate Yamada Sensei’s 50th anniversary will be happening throughout 2014. Exact dates and further details will be posted as they become available. HOTEL REGISTRATION DEADLINE FAST APPROACHING. The deadline for reserving your hotel room at the USAF Camp Rate is fast approaching and the number of rooms still available is limited. If you have not already done so, please register for camp and reserve your hotel room as soon as possible but no later than Sunday, June 23rd (rooms subject to availability). MAKE SURE YOUR FRIENDS HAVE REGISTERED. If you have already registered for camp and reserved your hotel room, please check that your roommate(s) has done the same. To be eligible for the double, triple, or quad rate, as applicable, all roommates (including practicing and non-practicing participants) must register for a camp package (1/2 or full week) and register with the hotel by June 23rd. BREAKFAST. The USAF Camp Rate at the hotel includes breakfast and you will receive a breakfast ticket at time of check-in only if you have properly completed your online hotel reservation process. 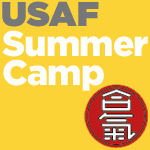 If you register after the June 23rd deadline or directly with the hotel, you will not receive the USAF Camp Rate and your rate may not include breakfast. AFTER THE JUNE 23rd DEADLINE. After June 23rd, the online portal for reserving your hotel room will be removed. Reservations may be made directly with the hotel but the rates will vary and breakfast may not be included. You can still register for camp online after the 23rd but you must make your own housing arrangements. Please note, the camp package (1/2 or full week) meal plan includes dinner only and prices do not vary regardless of where you are staying or when you register. 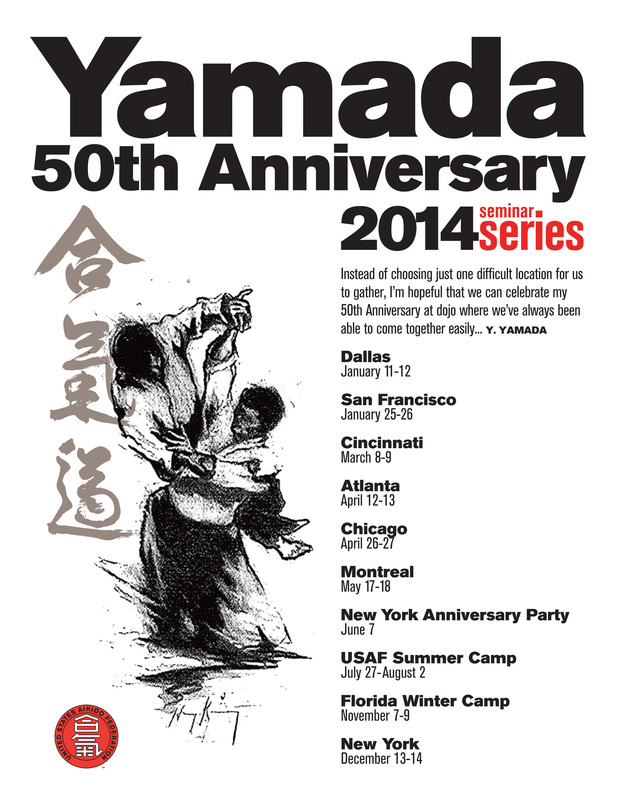 Please e-mail laura@usaikifed.com with any questions.